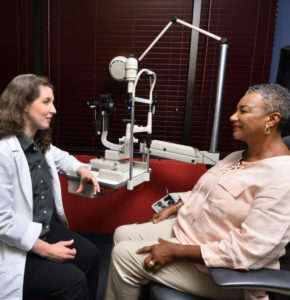 By the year 2050, the National Eye Institute (NEI) predicts that more than 50.2 million Americans will develop cataracts. 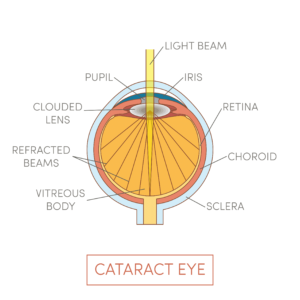 So, it should come as no surprise that cataract surgery is one of the most commonly performed procedure across the country. 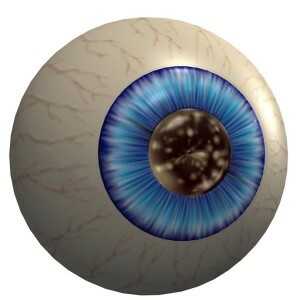 Still, there is a lot that the general public does not know about cataract surgery – particularly when it comes to post-op care. According to new research from the National Bureau of Economic Research, Americans over the age of 65 are living longer. Between 1992 and 2008, healthy life expectancy at age 65 increased by 1.8 years, and two treatments contributed: better cardiac care and cataract surgery. 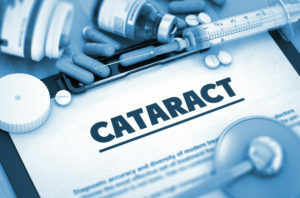 Those who opt for cataract surgery also experienced fewer falls, injuries, and disabilities.